Agroknow connects agriculture and nutrition with knowledge by designing data-powered solutions that benefit our planet and its inhabitants. The logo illustrates a natural cycle. Rooted in an abundance of information, the tree of knowledge grows on a strong base. Pixelated leaves represent online, open-source data and the technology necessary for advancement in the field. The leaves, a result of the team’s enthusiastic work, eventually become seeds that fall on the fertile soil. Each pixelated leaf on the ground assures continuity as it plants the seed for another fruitful tree. 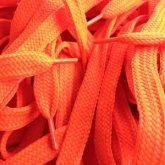 Agroknow owns sub-brands for a variety of products. Branding consistency has been achieved by extracting two pixelated leaves from the main logo and turning them into a colon that introduces the different products. The name of each product is then easily added after the colon. 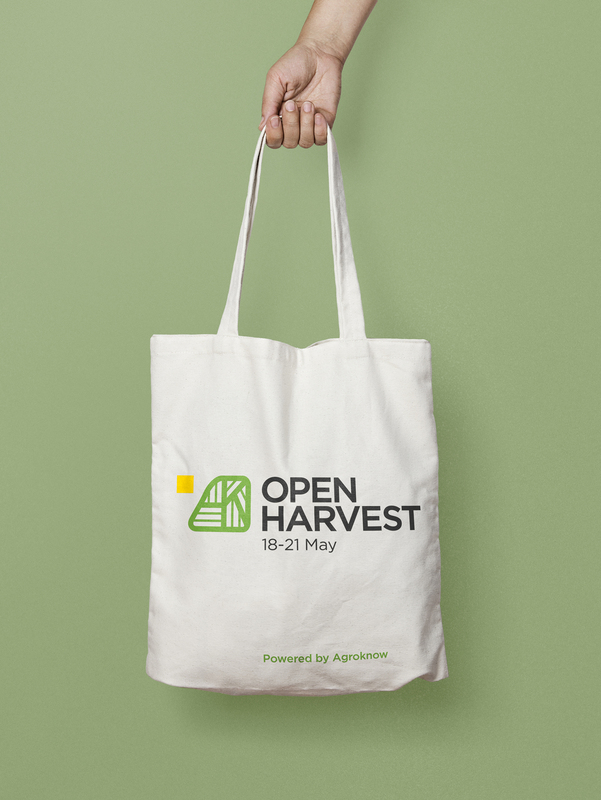 Powered by Agroknow, Open Harvest gives agriculture and food science professionals from all over the world an opportunity to meet in person, collaborate, share information, promote new ideas on agriculture and food safety, and actively contribute to European and international initiatives. 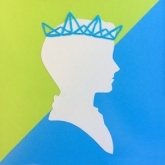 Agroknow’s brainchild called for an identity image consistent with the rest of the company, but slightly different from it. 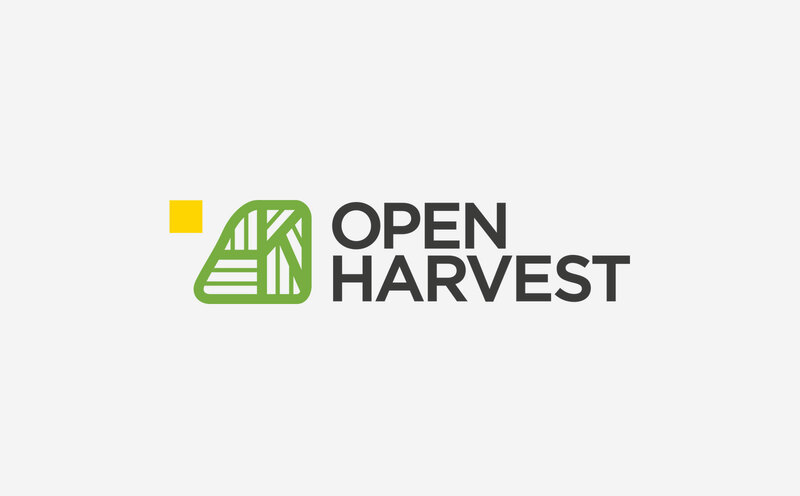 Open Harvest and Agroknow use the same color palette. 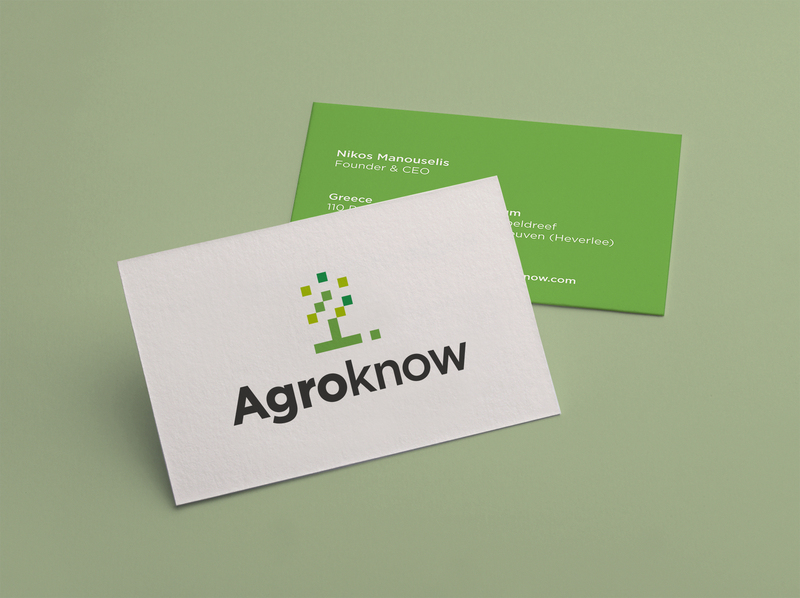 The yellow pixel representing the sun is in tune with Agroknow’s pixel-inspired logo. Agroknow’s initials (AK) were incorporated in the Open Harvest logo, as they are smartly hidden in the graphic representation of fertile farmland.